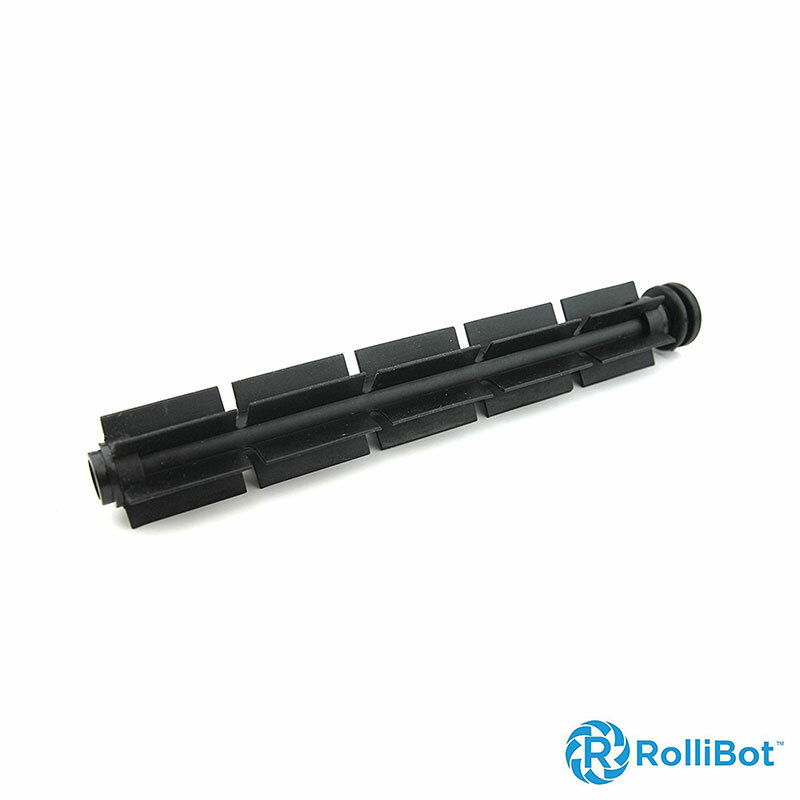 This accessory works with the best selling RolliCute robotic vacuum. RolliCute is NOT included. The RolliCute is one of the most versatile and powerful robotic vacuums on the market today. This robotic vacuum cleaner is simple and easy to use. Simply turn it on and watch as it automatically scurries from room to room, sweeping and vacuuming debris for up to 80 minutes on a single charge.